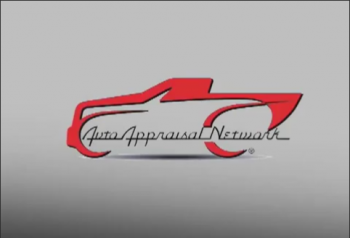 Why have your vehicle appraised? Selling a collector vehicle: An appraisal can help when selling a collector vehicle. Substandard restoration: Did you pay for the prize winning restoration only to find out that the only prize you win is the "booby prize"? Claim settlement: If you are arguing with an insurance company over the value of your vehicle after a loss then an appraisal NOW can be a big help. Divorce: Yes, the "D" word. Don't ever let a court or some attorney determine what your vehicle is worth. Donation/Gift: The IRS requires an appraisal for any substantial gift to charity or eligible museum, etc. Classic, custom and collectable vehicles. Late model and pre-purchase appraisals. Jim has always been passionate about cars. 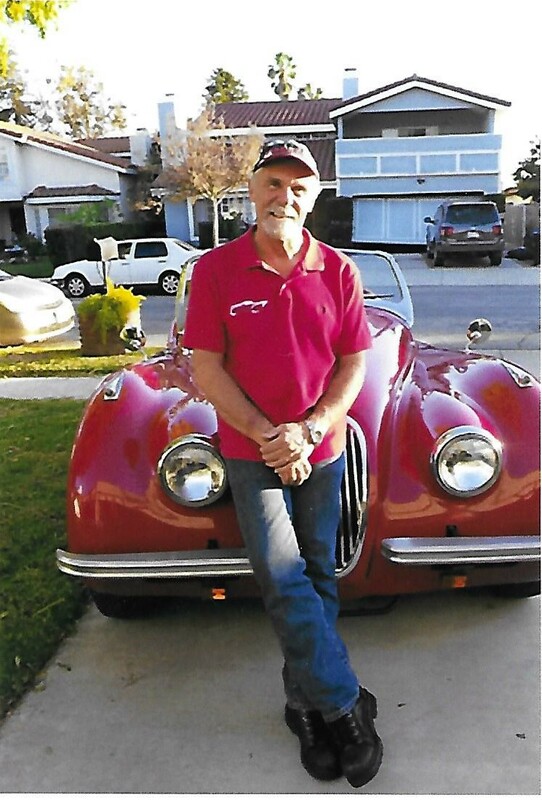 Since buying his first car in 1958, Jim has owned and restored over 100 classic automobiles and motorcycles with and without custom modifications. He regularly attends and participates in full custom and classic car shows. in North Los Angeles, Ventura, Santa Barbara, San Luis Obispo and Kern Counties. Insurance What kind of insurance is right for your car? Diminished Value Would you pay full price for a car that has been in an accident and repaired? Pre-Purchase Inspections Not able to get there to touch and see your possible dream car? Motorcycles appraisals Yes, we appraise bikes! Boats Living here in Ventura we sometimes spend as much on our boats as we do cars or even our house. Prior to Loss Has your insurance company offered to settle your total loss claim for an amount for less than you think your car is worth? Mr. Schneider was a joy to work with. He arrived promptly to my house and gave a thorough review of my vehicle. It was a bit of a curveball as the car is not sold here and has very few comparable examples, but he did his due diligence and research to determine a fair replacement value. If you need an appraisal in Ventura County Jim is the guy for you! Jim appraised a 1969 Roadrunner for me in Ventura as I was not able to see the car myself. He was extremely thorough and gave me an honest review. I bought the car and received it in the condition Jim said it was in. Jim is as meticulous as I am and his work shows it. I recommended Jim to anyone looking for a fair and honest appraisal. Thanks again Jim! Thank you for your extremely responsive work.